At Fireplug Bed & Bath we know that no Katy pet owner sets out to spend extended time away from their pet, but the reality of the situation is that sometimes this happens anyway. Whether it’s an unforeseen business trip, a busy period at work or a vacation opportunity that is just too good to turn down, there are many reasons why you and your pet may not be able to be together. With years of experience catering to the needs of all types of pets across Katy, we also know that not every pet is suited to spending time in public boarding facility. Whether it’s because of shyness or other character traits, the fact of the matter is that some pets need to be looked after in the comfort of their own home. In the past, this may have been a problem for Katy pet owners but thanks to Fireplug Bed & Bath’s premium home visits service, this is no longer the case. If you are like most Katy pet owners then chances are that you treat your cat, dog or gerbil like an extended member of the family. If this is the case, then it makes sense that you will want to provide them with the best pet care service possible. 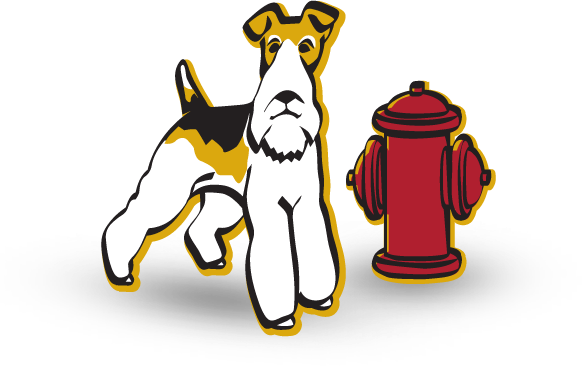 Fireplug Bed & Bath’s at-home visits does just that and for an affordable price too. Call today to schedule an appointment or to learn more about this service. We promise that you won’t be disappointed.